At this time of year, it’s not much fun being the designated driver. Nursing your crisps and pop stone cold sober whilst watching your mates get bladdered. This might take the edge off. 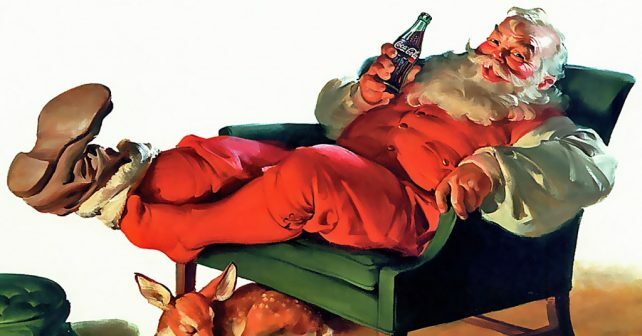 Coke is giving away thousands of soft drinks to those driving pals home in its Christmas BOGOF (buy one, get one FREE). The drinks giant is gifting Coca-Colas, Coca-Cola Zero Sugars and Diet Cokes across the capital – and country – throughout December in a salute to those taking a hit for the team. How to claim? Just show your car keys at the bar of a participating venue – there’s over 7,000 – and your second Coke of the night is on the house.